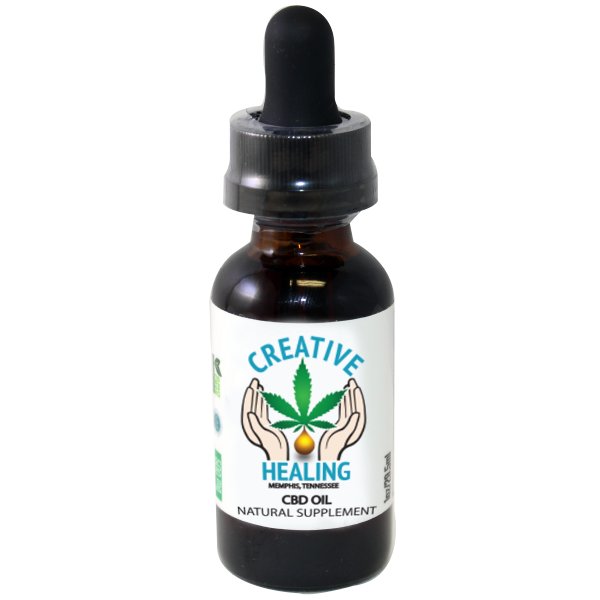 Organic Full Spectrum 500 mg CBD Oil Tincture is an extra concentrated CBD Hemp Extract oil. 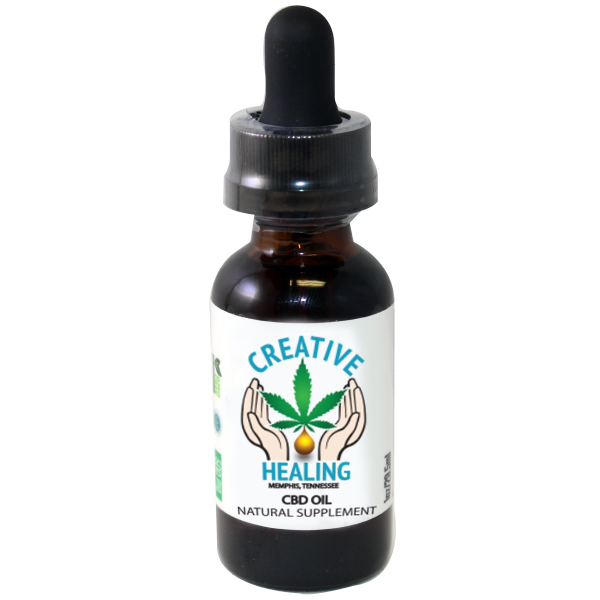 In comparison to our original blends which have 250mg+ mg cannabinoids per fluid ounce, 500 mg CBD Oil Tincture contains 500+ mg cannabinoids per fluid ounce. Keep at room temperature. Shake bottle vigorously before using. Most people swallow 15 drops (25+ mg cannabinoids) or more, as desired. The amount that people take on a daily basis can vary greatly. 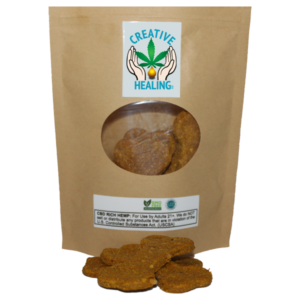 Our concentrated CBD oils can be ingested morning or night, on an empty or full stomach.